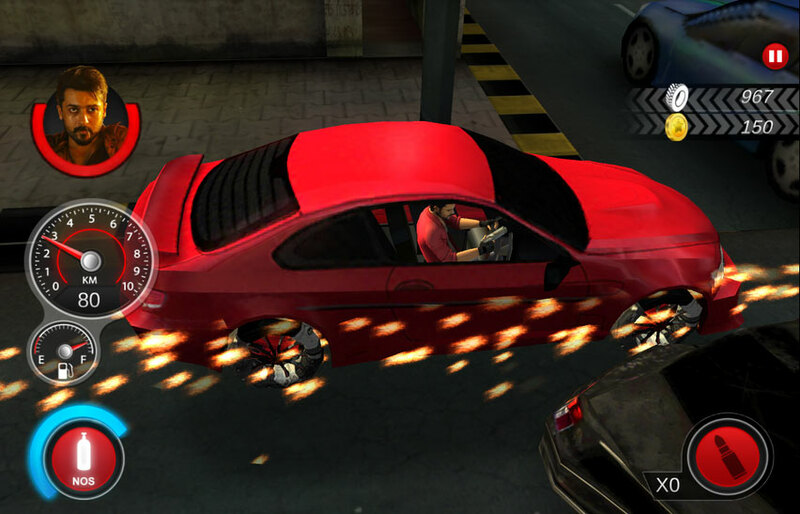 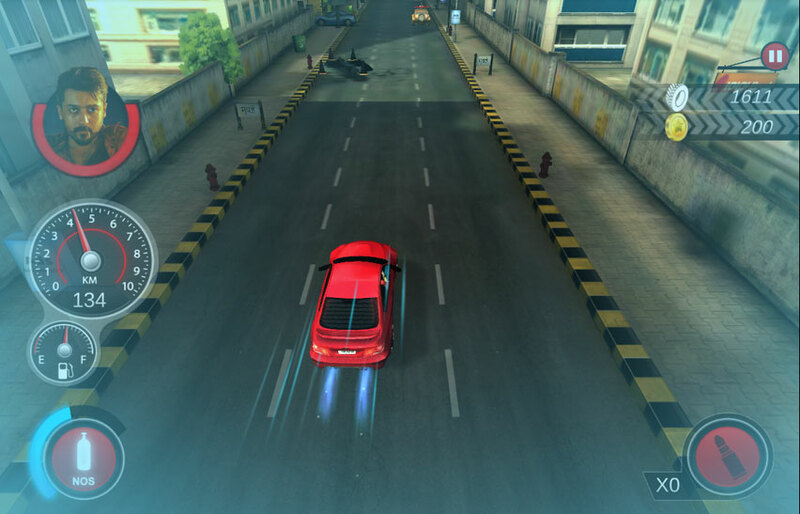 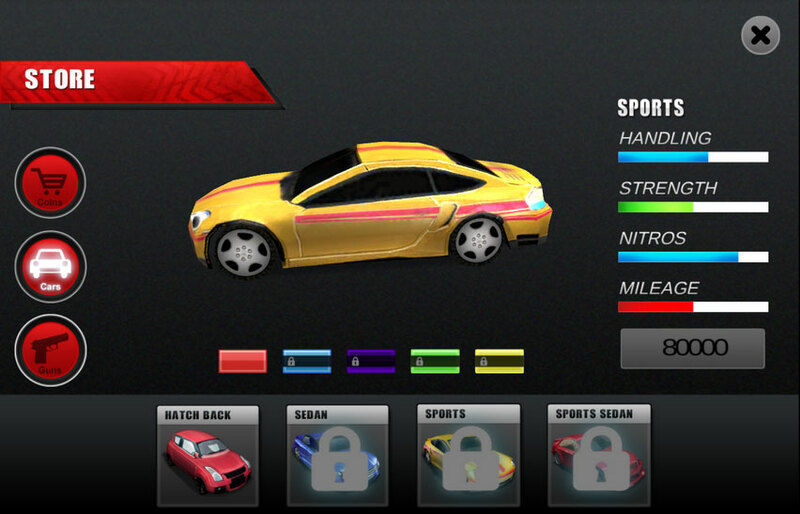 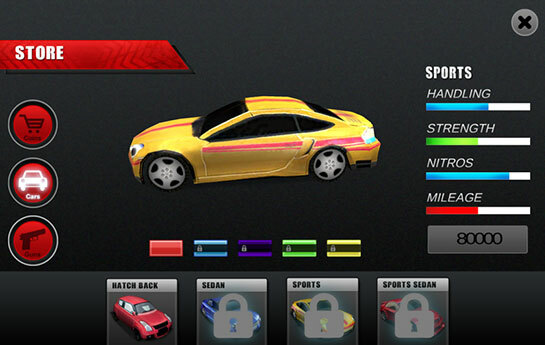 Anjaan Race Wars is a, street war chase game based in Mumbai city. 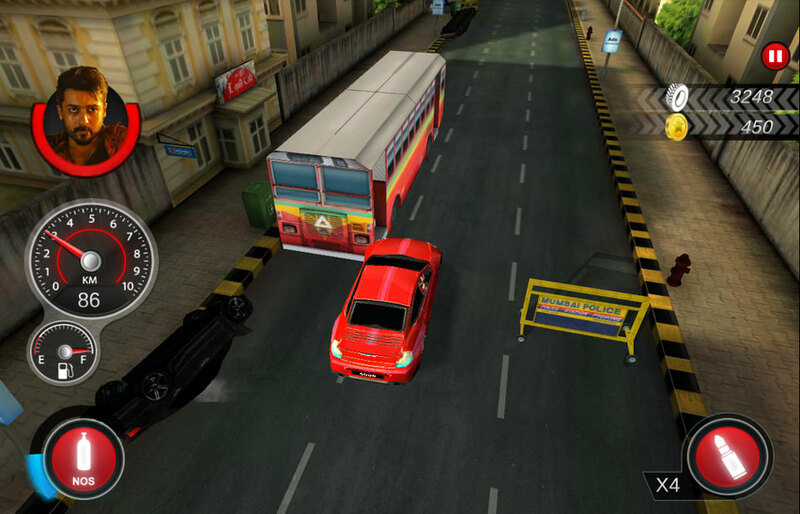 Anjaan Race Wars is a, street war chase game based in Mumbai city that gives you control over the most extreme racing cars in the world! Play as Suriya to race against time to save his girlfriend from the underworld mafia, in this fast paced and exhilarating chase game. 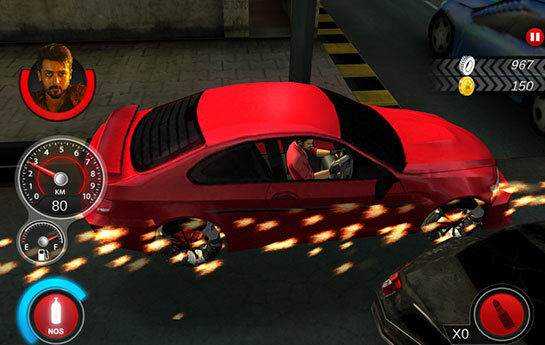 Dodge in-coming traffic and obstacles, potholes, broken roads and ram into the enemy cars to blast them before the fuel runs out. 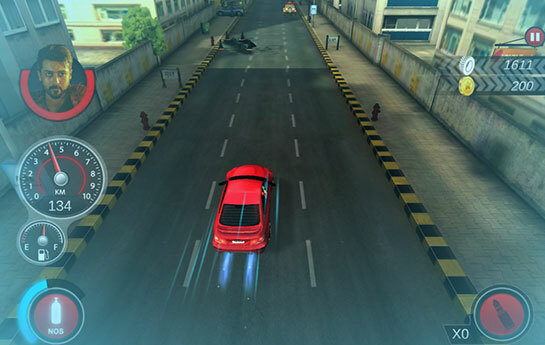 Strap yourself in and prepare for the most enthralling speed chase experience of your life!